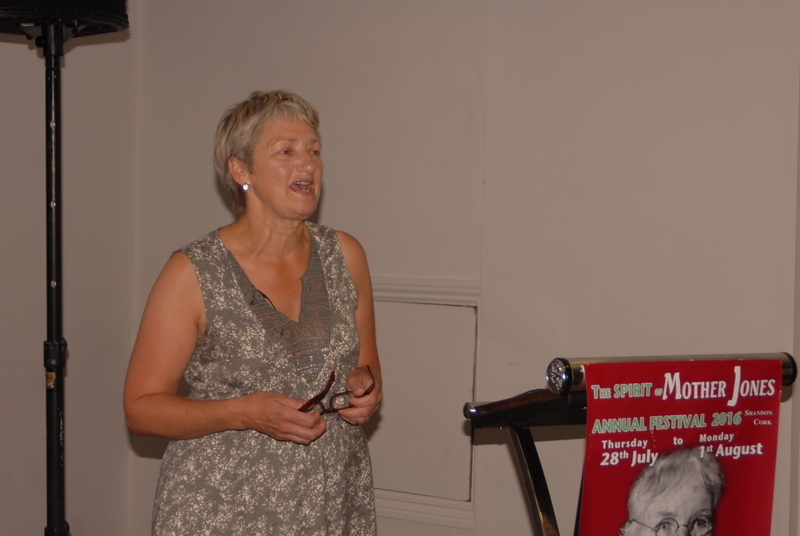 On Wednesday evening, the 3rd August, Anne Twomey of the Shandon Area History Group will speak on the above topic at the 2017 Spirit of Mother Jones summer school. The recent celebrations of the 1916 Rising were marked by an examination of the central role played by many women during the period of the Irish Revolution. 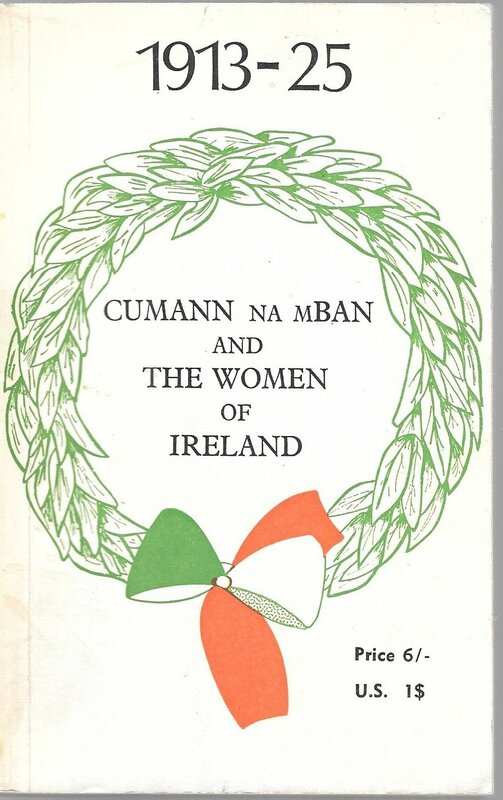 In contrast to 1966, when little mention was made, publications such as “No Ordinary Women: Irish Females Activists in the Revolutionary Years 1900-1923” by Sinead McCoole and John Borgonovo in his “Dynamics of War and Revolution: Cork City, 1916-1918” made determined attempt to reveal the story of the contribution of women during this period. The landmark exhibition by the Shandon Area History Group “Ordinary Women in Extraordinary times” at the St Peters Vision Centre in Cork in June 2016, concentrated on the activities of ten women in Cork whose roles lay largely hidden. Through their efforts and others the full extent of the invisible yet essential infrastructure provided by women which supported the ongoing revolution from 1916 all over Ireland is being unveiled. 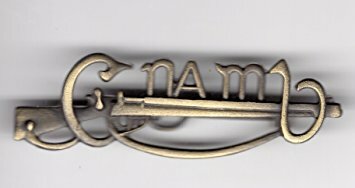 With Cork becoming the cockpit of the revolution from 1917 onwards, a number of extremely determined yet forgotten (or ignored) women constructed an impenetrable yet vital support network to the struggle for independence then taking place. Their pivotal and defiant actions, deemed almost irrelevant by history more concerned with the glory of the battle is slowly emerging into the consciousness of their communities. Anne Twomey at a recent lecture where she detailed the tireless and heroic work of those revolutionary women remarked how “those that knew…..knew!” Now we need to know! Stained glass window at Our Lady of Lourdes church, Ballinlough, Cork in memory of Birdie Conway. 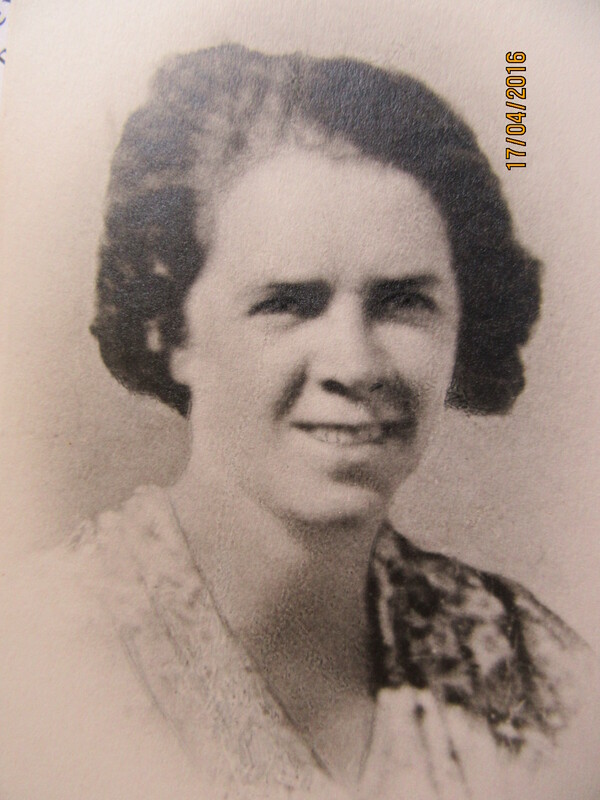 Kate “Birdie” Conway, whose early career was as a professional operatic singer, later became a founder member in Cork of Cumann Na mBan and afterwards Shandon Branch president, played a huge role from 1914 to 1922. Her fundraising, her organising and support activities for prisoners’ dependents and in the cultural area were legendary. She arranged concerts, and often sang at them herself. “Birdie” Conway passed away on 21st February 1936. 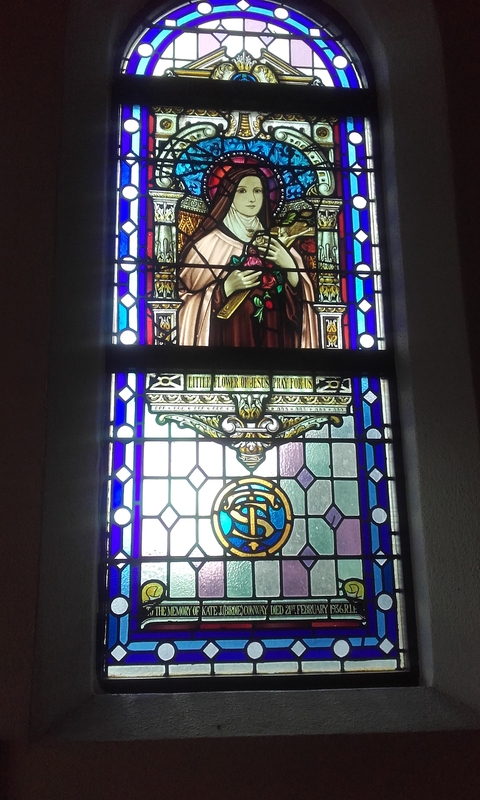 Today she is remembered by a magnificent stain glass window in the entrance portal at the Ballinlough Church in Cork city. Across in Blackpool, Peg Duggan and her sisters Sarah and Annie, living at 49 Thomas Davis Street, operated an escape network for those on the run for years. Her flower shop on Parliament Street was a centre of Volunteer/IRA activity until closed by order of the British authorities. She was among the first on the scene of the murder of Lord Mayor Tomas MacCurtain in Blackpool on 20th March 1920 and she rendered first aid and comfort for his widow, children and the extended Walsh family throughout that terrifying night. Emma Hourigan who lived nearby at 45 Maddens Buildings was very active, running intelligence, putting up posters, campaigning and organising. Yet six of her neighbours from Maddens Buildings consisting of just 76 houses were killed during World War 1. Historian Mark Cronin (Blackpool to the Front: A Cork Suburb and Ireland’s Great War 1914-1918) details how hundreds of young men from Blackpool and surrounds had fought in the British Army during the Great War and almost 70 never came home. From this small Blackpool community one begins to appreciate the complexity of Irish life and history in a small urban village and the difficulties faced by Emma Hourigan and others who bravely took the republican road to freedom. By a sad irony the contributions of the women in the War of Independence and the men who went to fight for John Redmond to achieve Home Rule were virtually written out of Irish history. In the very heart of Cork City in St Augustine Street stood the innocuous paper shop run by the Wallace sisters who were members of the Irish Citizen Army. This unpretentious premises was effectively the intelligence post office for the volunteers and the IRA for 5/6 years. Nora and Sheila Wallace’s heroic and invisible contribution to the revolution is only now surfacing from the shadows. Margaret Lucey typed drafts of Principles of Freedom by Terence MacSwiney, while MacSwiney’s sisters Mary and Annie spent their entire lives working for the achievement of a Republic. Young Kitty Daly was very active, she took part in the burning of Macroom Railway Station and was involved in the ambush of a British officer near the present St. John’s School. 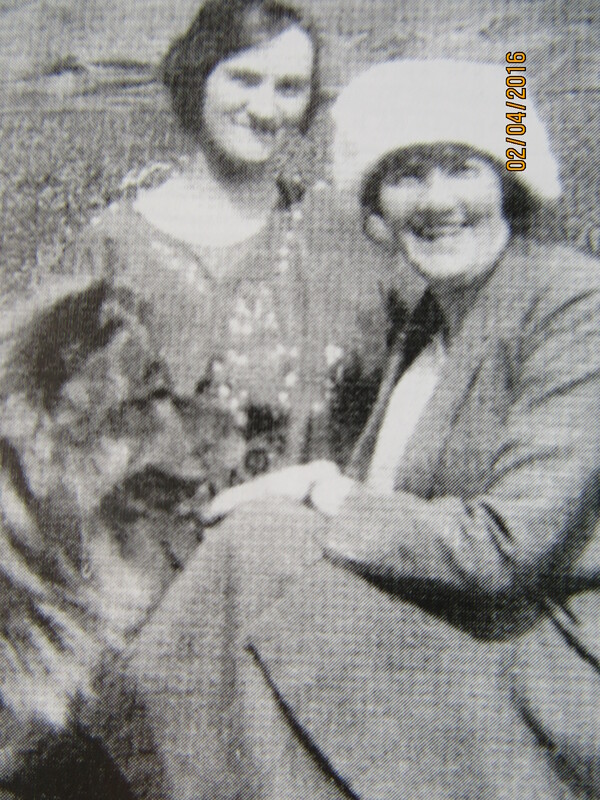 Geraldine Sullivan (Neeson), was Muriel Murphy’s bridesmaid at her marriage to Terence MacSwiney on 9th June 1917. She transported explosives on her person around the city. The transport of arms and explosives from place to place became normal for the more active women in 1920-1921. 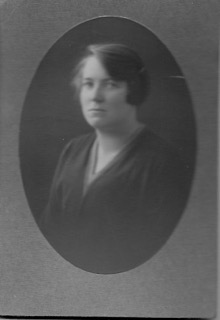 In 5 Devonshire Street, Nora O’Sullivan was actively involved and bravely hid and carried weapons for volunteers, who were subject to constant searches. Sinead McCoole’s book contains a curious self-prophetic note made by Nora to her friend Kitty Coyle, while a prisoner in Kilmainham Gaol during the Civil War…. Their unique stories will be told on Wednesday evening 3rd August by Anne Twomey of the Shandon Area History Group. The Group has made a major contribution to public history by researching and continuing to tell the story of these extraordinary women and others during the Irish Revolutionary period. The Cork Mother Jones Committee wishes to thank Anne Twomey and Maeve Higgins for their research on which this article is based. Photos courtesy of the Shandon Area History Group except where stated. “A Plastic Ocean” at the Spirit of Mother Jones Festival and Summer School 2017.